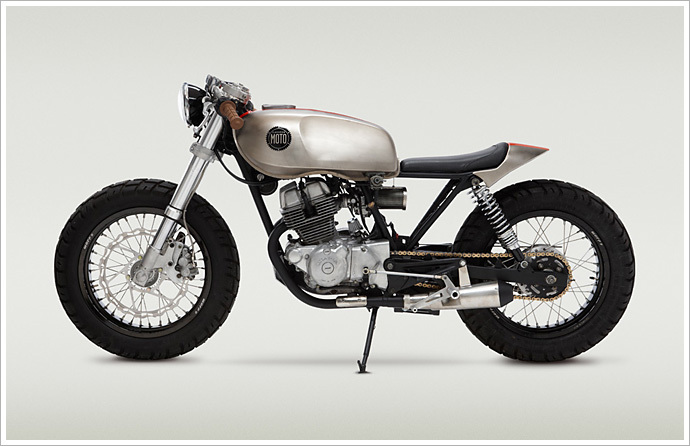 Name the most uncool motorbike you can think of. No, it’s not a lime green Harley chopper. Or a billet-covered Hayabusa with an extended swing arm. 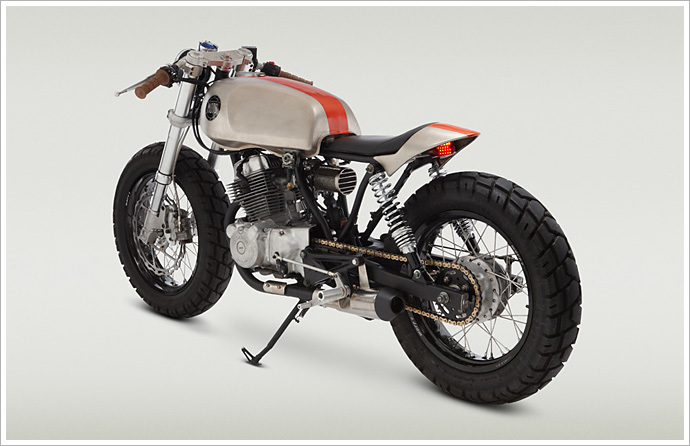 Hell, even the humble Honda CT110 has some redeeming features if you think about it. Oh no, if you really want to plumb the depths of icy, frigid lameness you’d be very hard pressed to beat the Honda CB250 NightHawk. In Australia, it’s (in)famous as the bike the public servants brought in their thousands for the government’s Motorbike Learner Schools and, just when you thought there was nothing more you could do to degrade a bike’s reputation, they went and welded giant protective crash frames onto them. 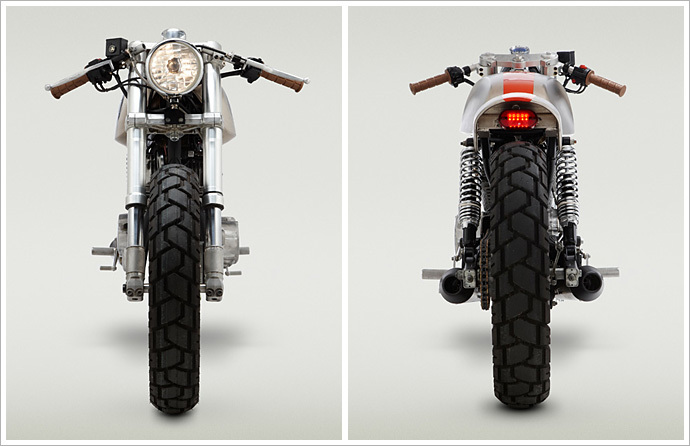 Personally, I couldn’t think of a worse bike as a starting point for a custom build. Which makes what you see here all the more amazing. 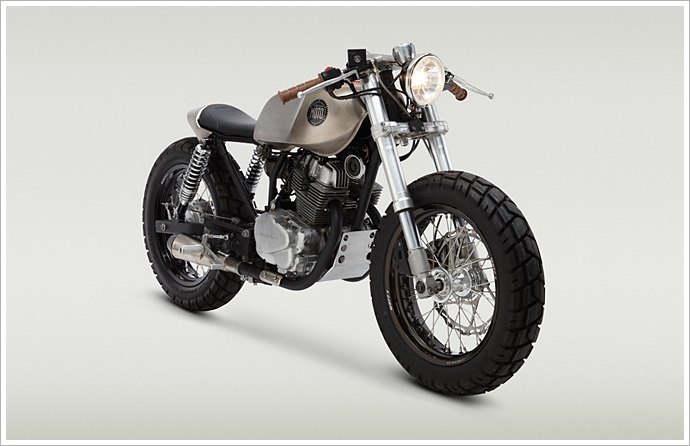 Meet Classified Moto’s “now we’re just showing off” masterpiece, the “MoHawk 250”. Hey – where’d all the lame go? 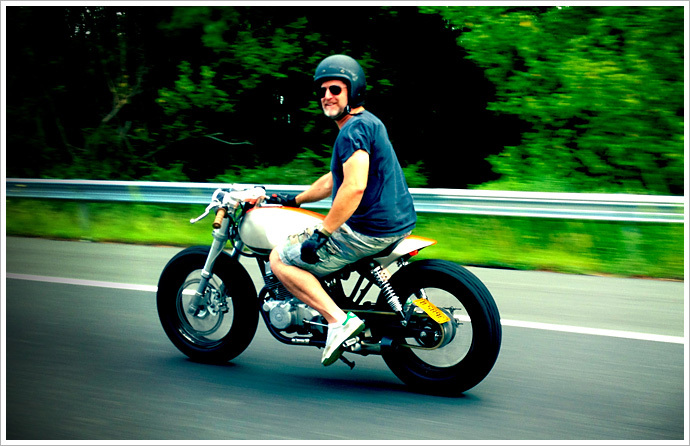 “Recently our riding buddy DeeDee Ray had sold me her ’92 Nighthawk 250 and it turned out to be the perfect donor bike. It’s reliable, light and definitely not fast. Plus, Greg (CM mechanic) had been wanting us to Classify one just to see if it could be done. 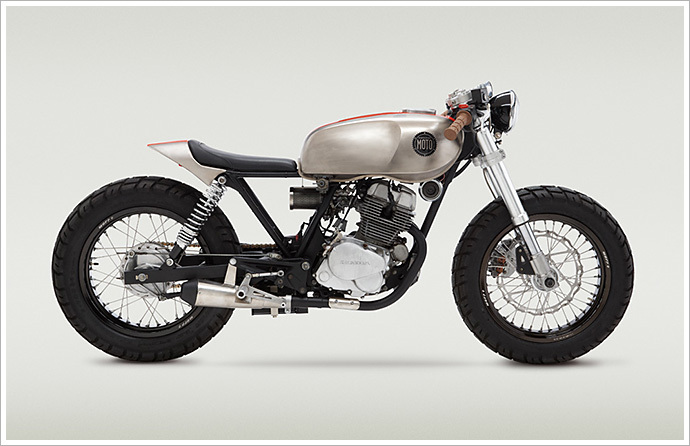 “Pretty much everything is either nickel plated or powder coated. It’s got big gnarly tires. A splash of perforated metal for good measure. Modern Ducati forks. It’s a little different look for us, but it’s definitely Classified.